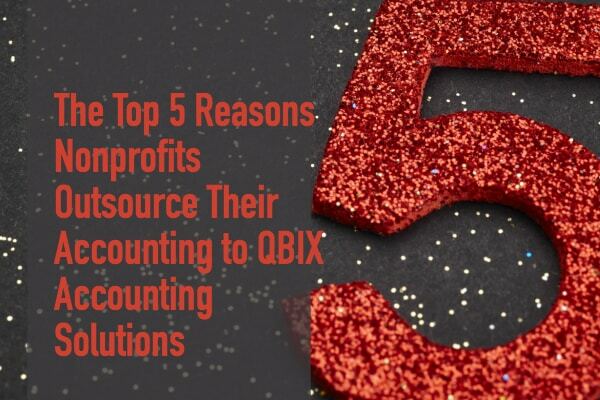 The Top 5 Reasons Nonprofits Outsource Their Accounting to QBIX Accounting Solutions – Most of the Executive Directors who contact QBIX to talk about outsourcing their accounting have one thing in common: they have tried to hire talented, nonprofit accounting personnel and failed. They’re really not at fault. It’s a matter of circumstance. In the current economic climate with almost full employment, there simply isn’t much talent from which to choose. Consequently without a viable candidate available to hire, the accounting position remains open. Or, and this is happening with increasing frequency, they hire someone with gaps in their skill set with the intention of the individual growing into their position, and it just doesn’t work out: the learning curve is too steep or the work ethic is lacking; and rather than relieving the original problem – there are now more problems. An already painful situation becomes acute. Many of these Executive Directors remember meeting us at conferences, speaking with us on the phone, reading our blog post ‘Nonprofits – Consider the Statistics Before You Begin or Continue the Hiring Process’ or downloading our eBook download our eBook ‘Confessions of Nonprofit Executive Directors Seven Unspoken (but All Too Familiar) Reasons for Outsourcing Accounting‘. And that’s when they made the call to QBIX and discovered just how easy and affordable it is to outsource. 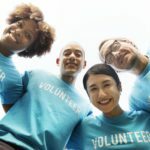 1) Reliability – Your QBIX nonprofit accounting team shows up every work day: there is always someone taking care of your accounting activities. No lag in input or delay in reporting due to vacations, sick time, or turnover. No lingering at the water cooler gossiping, goofing around on a smart phone, or personal drama in your office – all things that can happen with a bad hire. You have professional, reliable resources attending to your business in a prompt and thorough manner. 2) Better Insight – You will enjoy faster month-end closes and faster delivery of financial statement. You will have time to analyze the data. You’ll be equipped with the most up-to-date and accurate information with which to make decisions. 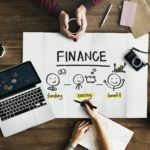 If there is a number or trend that raises a question, you have access to accounting professionals with deep experience who can shed light on issues and concerns. 3) No loss of control – It can seem strange and uncomfortable to think about outsourcing your accounting. 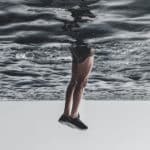 Most of our clients have shared that one reservation they had was a fear of losing control over such an important operational aspect of the organization. But with the powerful nonprofit accounting solutions we use that are delivered via the cloud you’ll have greater access to information. As long as you have access to a browser and the Internet – you have access to your accounting data. Plus, we’re always available to you by phone, by email and face-to-face (when geography allows). But the truth is, things runs so smoothly that we don’t get a lot of calls from our clients. 4) Better systems – We mentioned the state-of-the-art cloud-based, nonprofit accounting solutions that we use on your behalf. But we also help provide better workflow systems and internal control systems. We look for ways to make your workflows as efficient as possible, using technology to automate and streamline costly manual processes. Also, we are able to implement best practices and internal controls, such as separation of duties. 5) Higher level of stewardship – All of this adds up to a much higher level of stewardship. Program managers will no longer have to maintain their own spreadsheets or make their best guess on funds that have been spent and funds available – with better accounting and systems – they’ll know. 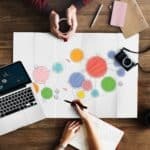 You won’t have to go through the process of posting online, sifting through resume¢s, interviewing candidates, and on-boarding a new employee. You’ll be able to focus on the strategic matters that are crucial to the organization and its mission. You will have the information you need to make data-driven decisions. And, you’ll be able to demonstrate a thorough understanding of the financial health of the organization. “I wish we had outsourced years ago.” That’s the sentiment our clients share once they begin using our services. It’s easy. It’s affordable. You can transform the state of you accounting. You can empower your team with game-changing access to data. Before you post that job description, before you hire, give us a call and let’s talk about the specific needs of your nonprofit organization. Let’s see if it makes sense for your organization.